Today I'm linking up again with Amanda, Christina, and the rest of the Five on Friday crew! This past weekend I finally found a comfy chair in my price range for my office redo, and I'm loving it! I originally bought it in light grey (which is beige online) but realized they had a charcoal grey which is perfect with my rug. 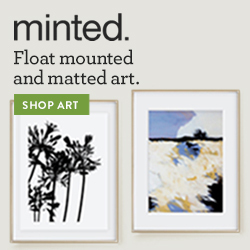 (FYI- World Market sells these in a set of 2 online but you can get them individually in the store!) Spray painting that Ikea desk took longer than I thought but I love the way the white looks versus the old darker version. I'll have more photos as soon as I get my gallery wall up! Y'all I found this shirt on Etsy and couldn't get it in my online cart fast enough! I think its so darn adorable and obviously I had to get my monogram on the front! I think it will be perfect in the evening after I get ketchup or something ridiculous on my other outfit. ha! This week I finally finished going through all 900+ photos from our Europe trip and ordered our photo album! We used the same company, Adorama Pix, to make our wedding album and it was so worth the extra money. You can pick any layout you want for every page and make it look totally professional. 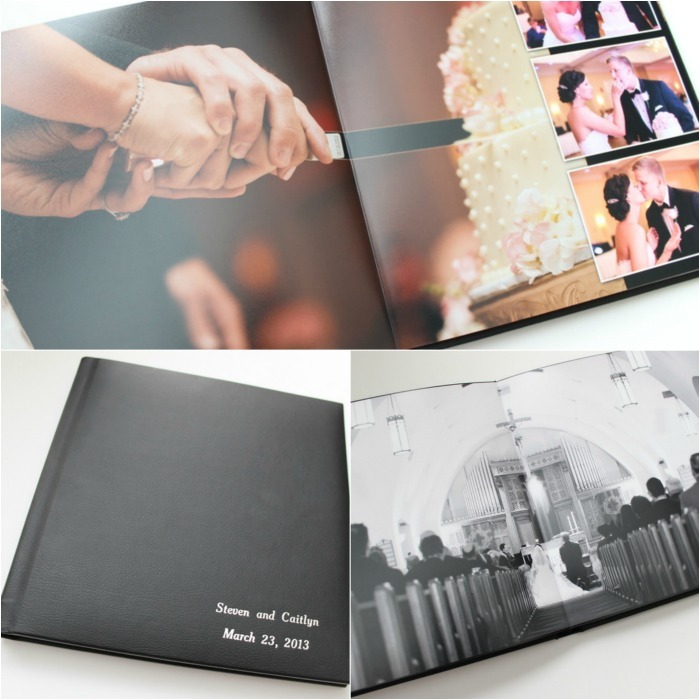 Our 56-page wedding album with a leather cover and lay-flat pages was under $80 after a 40% off coupon. 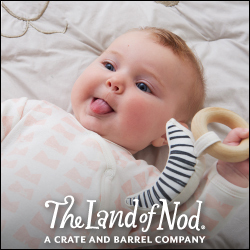 They have another 40% sale going on until June 3rd (use the code: PXFB40K) I definitely recommend using them for wedding, travel or baby albums! Has anyone watched the new World Wars special on the History Channel, or am I just a total nerd for loving it? It basically gives you a rundown of all of the world leaders during the World Wars. It probably sounds boring but I swear I'm not a history buff, its just really well done! If the weather holds up this weekend the hubs and I are trying something new here in Charleston before packing up the car for the Sunshine State. 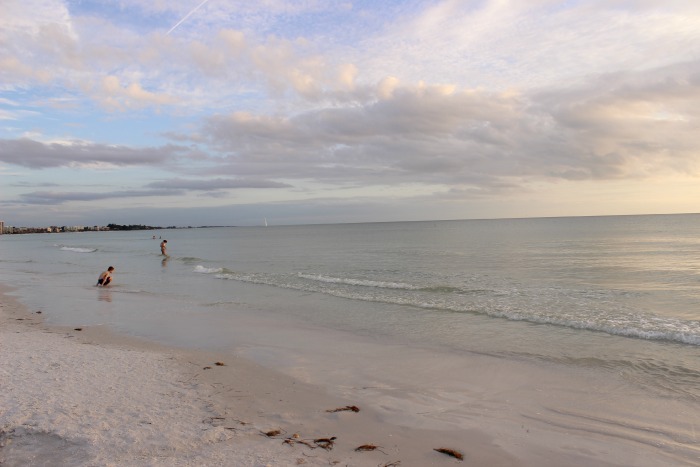 Even though its not vacation time in Florida, I'm looking forward to seeing a few sunsets on my favorite beach, Siesta Key! Make sure to follow along on Instagram to see what we're up to!! That's is for me today, I hope you have a fab weekend with lots of sun! That office is to die for! cuuuute office! Aaaaand i totally still need to make my wedding album. omg i love your office! that chair is gorgeous, and I want it! one day when i get around to making our 'yearbooks' i am gonna use that company, their quality just looks so much better! I am obsessed with your office space - it's gorgeous!! Love your wedding album!! Hope you have a great weekend and siesta key is going to be gorgeous!! Your office looks amazing! Have a great weekend in the sun! Your office is too cute! Love it! Have an amazing time in FL! So jealous you'll be at Siesta Key... one of my favs! Happy Friday! I've been on the hunt for a new desk chair for months now! I never thought to look at World Market, but am definitely going to check it out now! Love how the grey chair looks with the white desk! Also loving your 4th of July gear! Love your office! It is perfect. And that t-shirt is just adorable. I made a photo book of our trip to Europe and I was so glad that I did! Happy Friday, xo! Your office looks great, can't wait to see more. And I need that adorable shirt! Have a great time in Florida and safe travels! Your office is fabulous girl! i need to get on those photo books STAT. i have a crap ton of amazing photos that are sitting on my drive and doing nothing!! I am seriously loving your office update! I've been itching to do the same in our office- maybe I'll finally get around to it soon! Love your office chair, so up my alley and I think I was actually looking at these for my dining room table but went with some other tufted ones instead. Love the rug in there too! I would love to work in your office :) Hope you have a great weekend! Your album is beautiful and totally reasonable in price with the coupon! love your office space! It looks so fresh and like the perfect place to work. And wow, that photo book looks amazing! Your office looks great! My office chair came from World Market too (and looks pretty similar to yours actually). Don't you love that place?! Have a great weekend! Nice job on the office - it actually looks like work could be fun(ner) with the cute set up! Loving your new July 4 shirt. Safe travels to FL and have a great time! So fun and I love the chair and this shirt!!! Happy weekend!!! Love the chair and glad you went with the darker version! Anything tufted for the win in my book! Have an amazing time in Florida next week soaking up the sunshine! Your office looks amazing!! 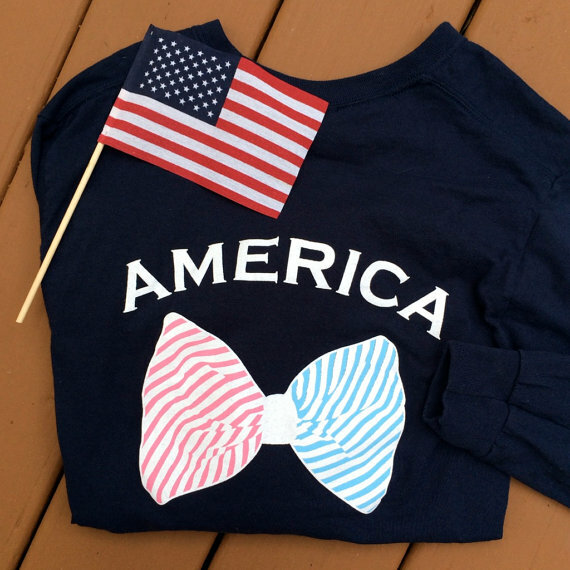 That new 4th shirt is the cutest :) Enjoy your weekend and safe travels! I was already hoping a miracle happens and we get beach weather but your last photo is making me hope even more! And love the office space! Your office looks awesome and you are going to have a ball in Siesta Key! It feels so good to get those photo albums completed!! LOVE that America shirt! Sooo cute! And I've really been needing to put together a wedding album.. I mean our first anniversary is almost here, haha. Going to check out Adorama - thanks for the recommendation! Have so much fun in FL! As your friend I can say you're a total nerd for watching a show about the World Wars! Your office chair looks so comfy and chic next to the rug! Ok im confused, where's the monogramming on your America shirt? I just stared at it for 5 minutes to make sure I wasn't missing it and I don't see it?! Let us know about tomorrow!! The office looks fantastic - can't wait to see it once the gallery wall is complete! Hope you're enjoying some sunshine this weekend!